"Robert did an awesome job! He listened to everything we wanted. 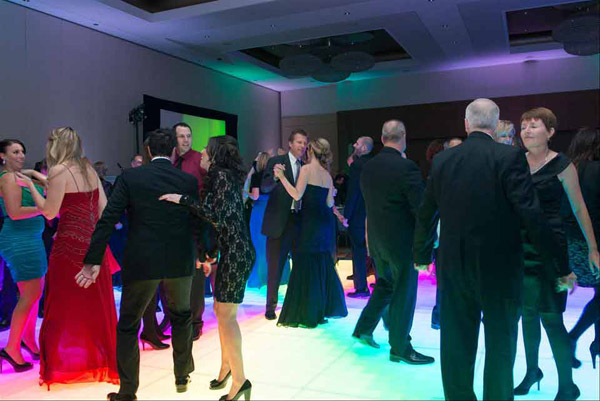 He was extremely helpful with the organization of the night and our dance floor was packed from the beginning to the end!"